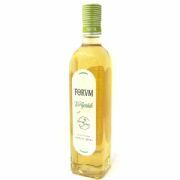 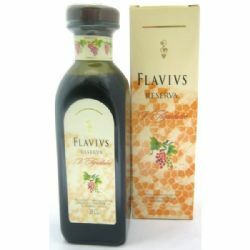 Flavius Reserva Vinegar from Forum - produced in very limited quantities by the Augustus Forum vineyard in Catalonia, Spain. 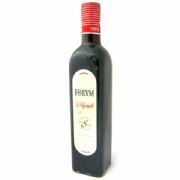 This 20 year old version of their renowned Cabernet Sauvignon bittersweet (agridulce) vinegar is also made by solero method of blending “must” or unfermented grape juice with wine from the preceding year. 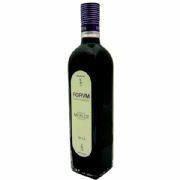 The vinegar then matures for 20 years in oak barrels when a blend is taken from the different casks to be bottled. 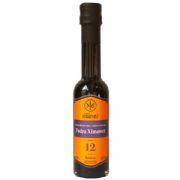 Deep and rich with an incredibly smooth flavour. 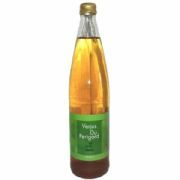 This exceptional vinegar has great personality and character, from its long aging process which concentrates the taste and aromas.